The printer is one of the most notable accessories with your computer. It’s an essential fixture in every office today and the domestic computers too are attached with printers these days. The most expensive printers of the world can command hefty price tags reaching over 20 thousands and that too for all the good reasons. They are usually the biggest ones and can accommodate huge workgroups. 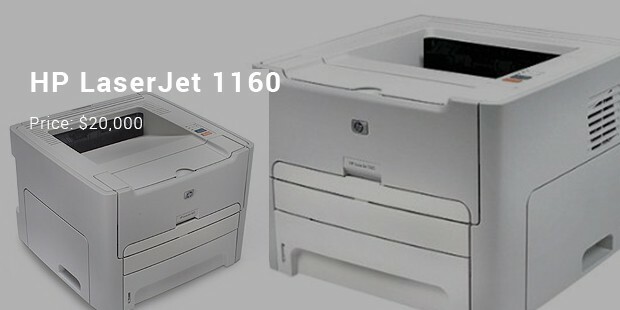 Moreover, these are generally the multifunctional printers with enormous speed and sheet-input capacity. 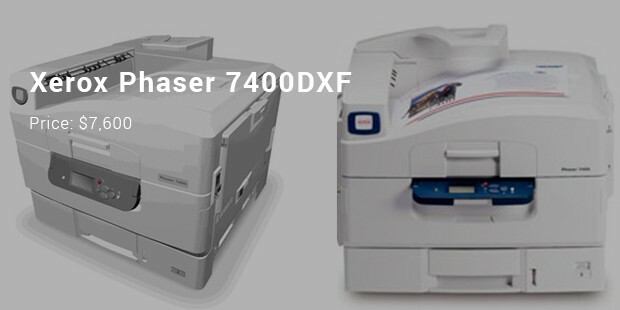 If you are looking forward to know further about these printers, go through the post below- which has listed the priciest of printers today. The topper award goes to none other than an IBM product which is a superior multifunctional printing device. 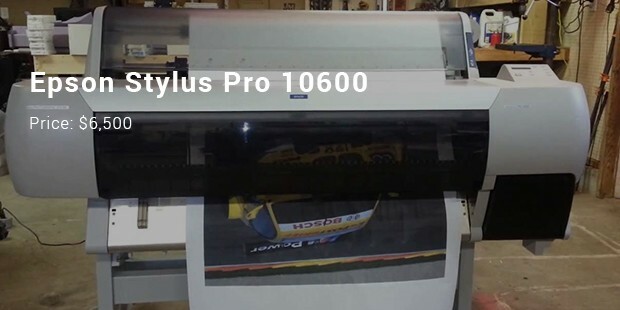 It’s also the biggest in the world & can print & copy 85 pages a minute- that too at the dpi resolution of 600 by 500. What makes this printer so expensive? Well, this HP edition was actually coated 24 K gold and was designed to celebrate the company’s 4 mn sales in Middle East. Who said precious metals like gold are just for ornaments and luxury clothing? This super printer is able to print out at a speed of 55 pages a minute. 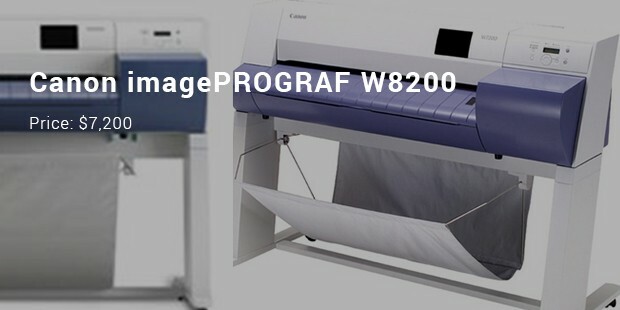 The other features are 300,000 impressions a huge capacity of accommodating as many as 5100 sheets. You are a getting a multifunctional piece here which comes with security measures as well. 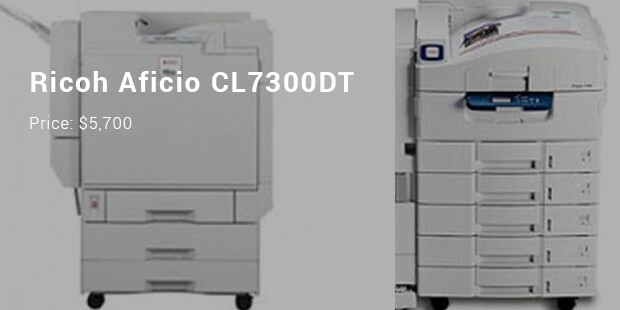 This laser printer is especially meant to accommodate large workgroups. 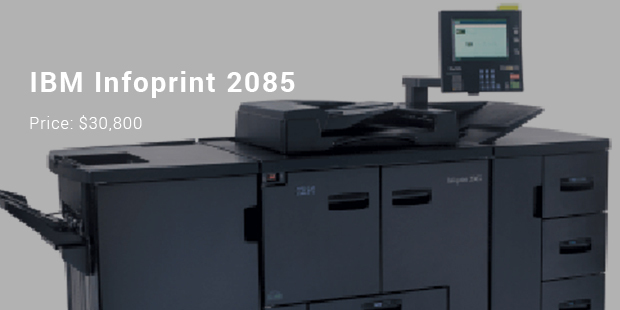 It has this grand capacity of printing 40 pages a minute in basic black & 36 ppm in color. 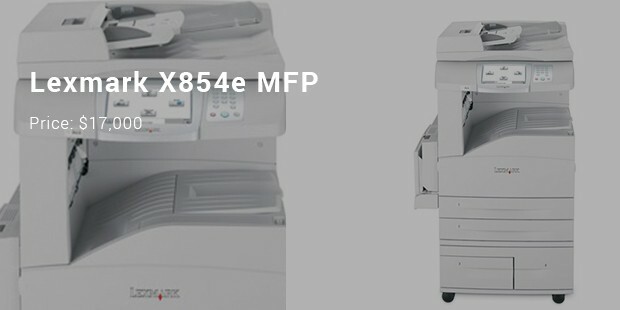 Moreover, the printer can hold as much as 3,000 sheets at a time. It’s not for nothing these printers come up with a heightened price tag. They are designed with immense capacity, speed, versatility and huge functionality which do justify the elevated price tag. If you are confident about your deep pocket, these printers are worth an investment.